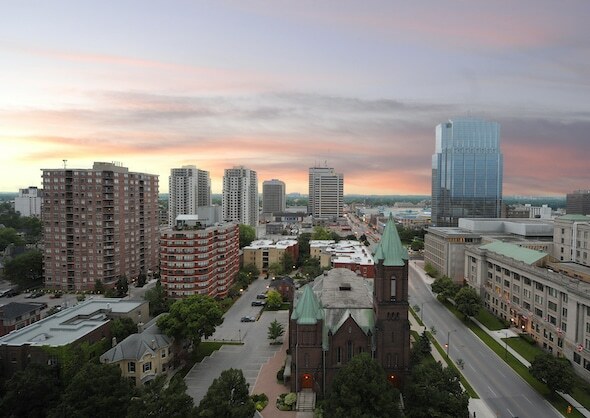 After blowing the roof off the event 14 months ago, the Continental Cup of Curling will make a rapid, and, no doubt, well-received visit to London, Ont., it was announced today by Curling Canada. The 2020 Continental Cup will be played Jan. 9-12 at The Sports Centre at Western Fair District. 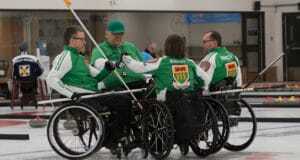 The 2018 edition of this unique curling competition, which pits Team North America against Team World in a variety of interesting formats, drew near-capacity crowds all weekend in 2018, and came down to the most thrilling finish in the history of the competition, with Team North America’s Brad Gushue barely winning a draw-to-the-button against Team World’s Thomas Ulsrud after the two sides finished four days of intense competition in a 30-30 deadlock. Tickets will go on sale Friday, including a full-event package for $249 — a $30 saving on the 2018 price. It will be the 16th edition of the Continental Cup, a four-day event that features the best players in the world competing alongside many of their rivals; each side will have six teams competing — three of each gender. 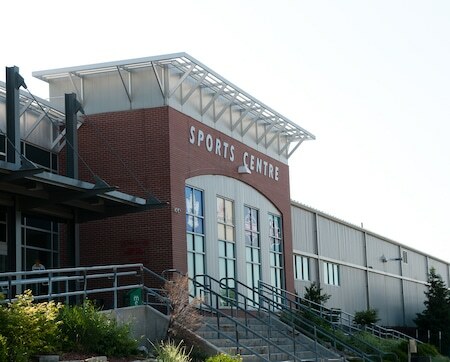 The Sports Centre, which is part of the Western Fair District complex, is an Olympic-size arena with seating for around 1,500. It’s the home rink for the London Nationals of the Greater Ontario Junior Hockey League. It sits adjacent to three other NHL-size ice surfaces. Also part of the Western Fair District is The Raceway, offering standardbred horse racing from October to May, a casino and a Yuk Yuk’s comedy club. A variety of ticket offers will go on sale Friday at noon ET, including the aforementioned $249 full-event package that will cover all 11 draws of the 2020 Continental Cup. Weekend package: A new offer that includes a single ticket to all five draws on Saturday, Jan. 11, and Sunday, Jan. 12 — $189. Day Packages for Thursday, Jan. 9 ($49), and Friday, Jan. 10 ($59). Each includes a single ticket to all three draws that day. 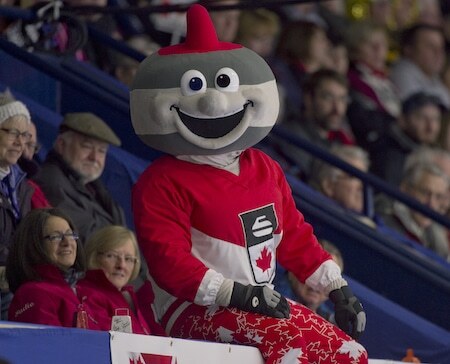 All ticket packages are subject to standard ticket service fees, and will be available online at curling.ca/tickets or by calling (833) 219-9444. London curling fans packed the arena in 2018, so demand for the 2020 event will be extremely high, and there will be a limited number of each ticket package option available, and they may go off sale at any time. Single draw tickets will go on sale until the fall, subject to availability. Teams, captains and coaches for both Team North America and Team World will be announced later this year. After losing six straight editions of the Continental Cup, Team World broke through in January at Orleans Arena in Las Vegas for its first victory since 2012 at Langley, B.C. Previously, North America has won the Cup in 2002 in Regina, 2004 and 2007 in Medicine Hat, Alta., 2011 in St. Albert, Alta., 2013 in Penticton, B.C., 2014 in Las Vegas, 2015 in Calgary, back-to-back titles in 2016 and 2017 in Las Vegas, and 2018 in London. Team World emerged victorious in 2003 in Thunder Bay, Ont., 2006 in Chilliwack, B.C., 2008 in Camrose, Alta., 2012 in Langley, B.C., as well as this season’s event in Las Vegas. Also, the old London Gardens hosted the 1974 Macdonald Brier and Thompson Arena on the Campus of Western University hosted the 1981 Air Canada Silver Broom world men’s championship. 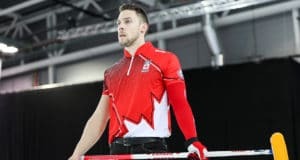 TSN/RDS2 , the official broadcast partner of Curling Canada’s Season of Champions, will televise all of the action from London.